Offering a safe, secure home for both your business and family and hundreds of current job vacancies, there has never been a better time to relocate. Find out what makes the Isle of Man a great place to live and discover all of it's hidden treasures. There are no restrictions on purchasing property in the Isle of Man, no stamp duty and no inheritance tax, so you can start searching for your dream home today! The Isle of Man is a fantastic place to live and work! These are our top 10 rules to help you find your perfect work-life balance on the Isle of Man. The Isle of Man is a leading international business centre renowned for its innovation and professionalism. Isle of Man business, Plan.com was ranked #1 at the 18th Annual Sunday Times Hiscox Tech Track 100 awards. A huge congratulation is in order for Isle of Man business, Plan.com who garnished the top spot at the 18th Annual Sunday Times Hiscox Tech Track 100 awards. 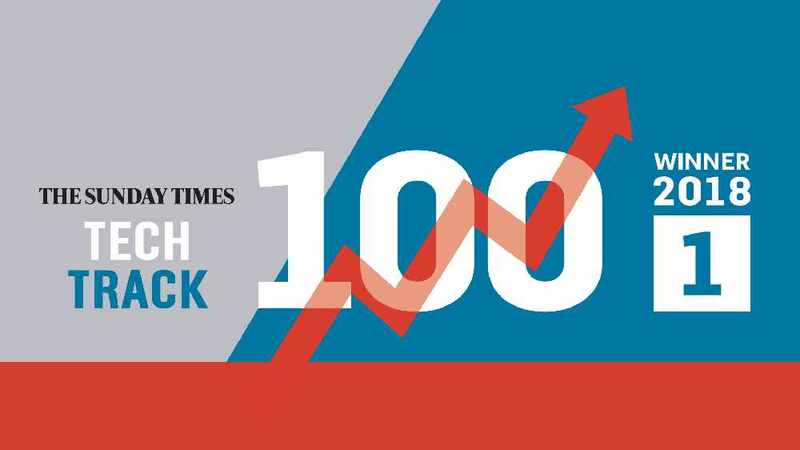 The Sunday Times award ranks the top 100 private tech companies in Britain with the fastest growing sales over their latest three-year period. Plan.com’s 3-year growth? A whopping 364%! The business that started only three years ago now boasts £35.5 million in sales and over 100,000 customers, so it is no surprise that Plan.com ranked first among this list. Plan.com is a rising telecommunications giant offering tailored packages and broadband services to customers worldwide. Their bespoke tariffs and bundles are attractive to businesses as is their unparalleled customer service and customisation. Plan.com employs a network of 650 partners who work closely and individually with each customer ensuring quality service, top-notch products, and a package that fits their unique needs. Not only does Plan.com cater to their customers, the company values their employees above all else. Earning a ranking of #7 in The Sunday Times Top 100 Best Small Companies to Work For in 2019, Plan.com knows that employees who are engaged, happy and supported ultimately are better workers and able to offer the ultimate in service. The director of Plan.com, Nick Verardi continuously champions his team members as the reason for the company’s incredible expansion. Plan.com is the first Isle of Man business to win this award and we wish them continued success in the future. Congratulations, Plan.com! Find out more about current vacancies at Plan.com. A National Insurance holiday scheme for the Isle of Man has been announced, meaning that new and returning residents who relocate to the Isle of Man can claim up to £4,000 in their first year of working.